Keep your smile and show your scary face as scary as you can. Halloween is around the corner, have you prepare yourself for this festival celebration? 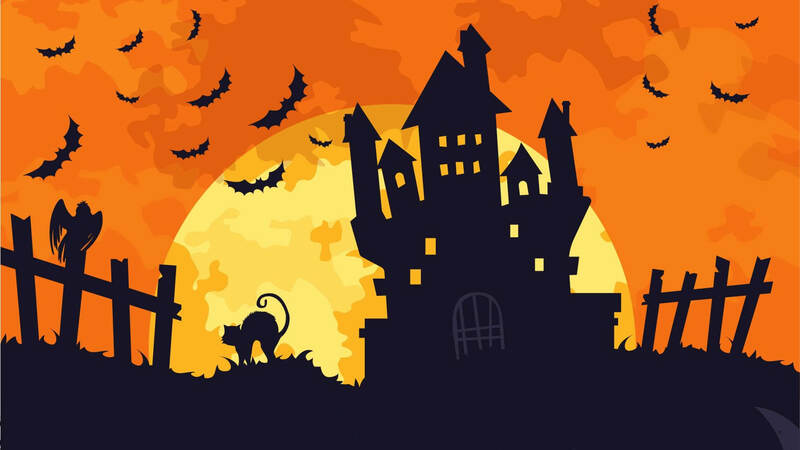 Are you looking for venues that held Halloween Celebration, you have to check out these few venues that will be celebrate Halloween grandly. 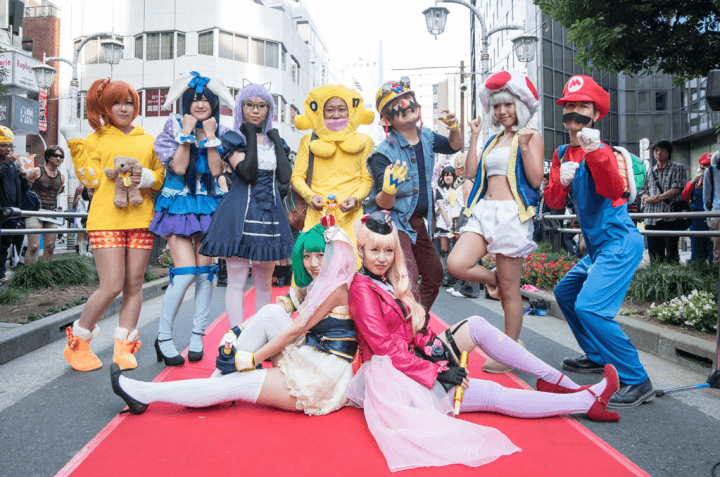 Kawasaki Halloween & Pride Parade 2018 is the most famous Halloween celebration festival in Japan. It is located at Tokyo Big Sight, Japan. During the event, people like to wear all kinds of costumes, such as the crazy ones, the gruesome ones, the scary ones, the scary characters costumes and more. This event is a must for people to participate for experiencing locals celebrate together for Halloween. Public can watch the parade for free, or even take part in the parade with a cost of ¥1000. 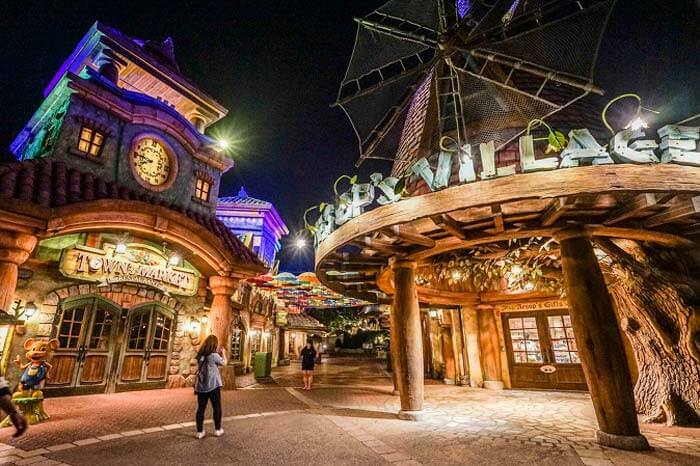 Everland are no longer decorate with variety bouquet of flowers, lollipops and happiness screaming around but welcoming Halloween with scary costumes play, 3D shows, parade and etc. Plenty of scary activities will be turn out for scare-seekers to satisfy their cravings for Halloween spooks. 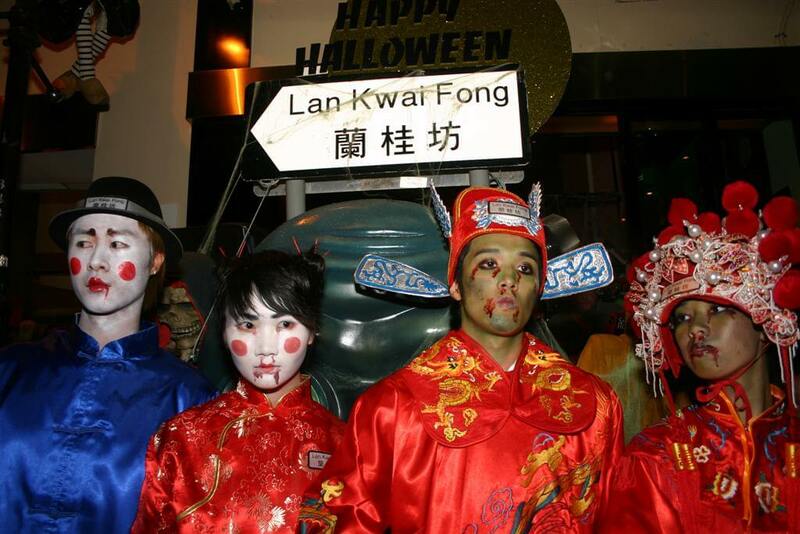 Halloween is one of the well known festival in Asia especially in Hong Kong. There is lot of Halloween fun activity provided for kids and adults to laugh and scream at Ocean Park Halloween festival. A best place for you to challenge yourself that is full of fears by step in Ocean Park that is full of spooky thoughts. 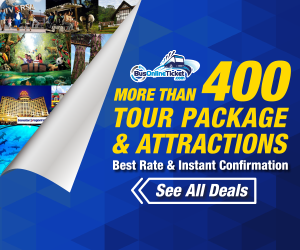 On the other sides, there are plenty of family-friendly activities for those who come along with families or elders so that won’t make your heart jump out of your body.